""Lovely students, lovely teachers, lovely school! Congrats for everyone there."" 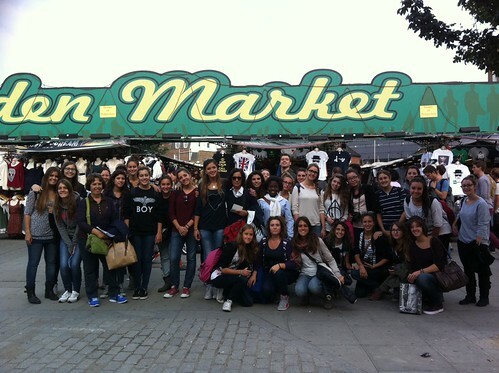 In late summer, SGI were delighted to host a group of 29 Italian students, from the Liceo Statale 'Antonio Rosmini' school which is in Grosseto, Italy (near Siena), for a two week Standard General English course here in London. They went on social excursions to all the big sights in London, including Westminster, Camden, the Natural History Museum and the musical 'Wicked'. 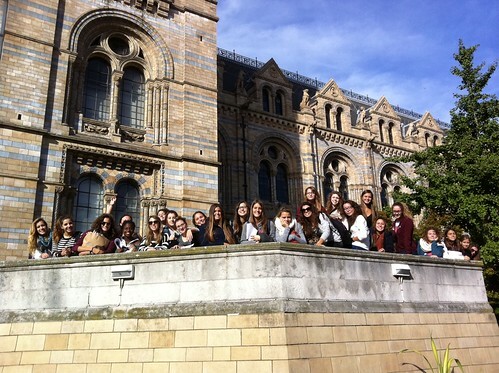 They also visited the British Museum and had a tour of the Houses of Parliament. "All this experience was wonderful! Lovely students, lovely teachers, lovely school! Congrats for everyone there"
"It is a serious and excellent school of languages! I loved the location, the teacher and the personal approach of all of them."